> Task Indoor & Outdoor Stick-On Thermomenter -50?C To 50? 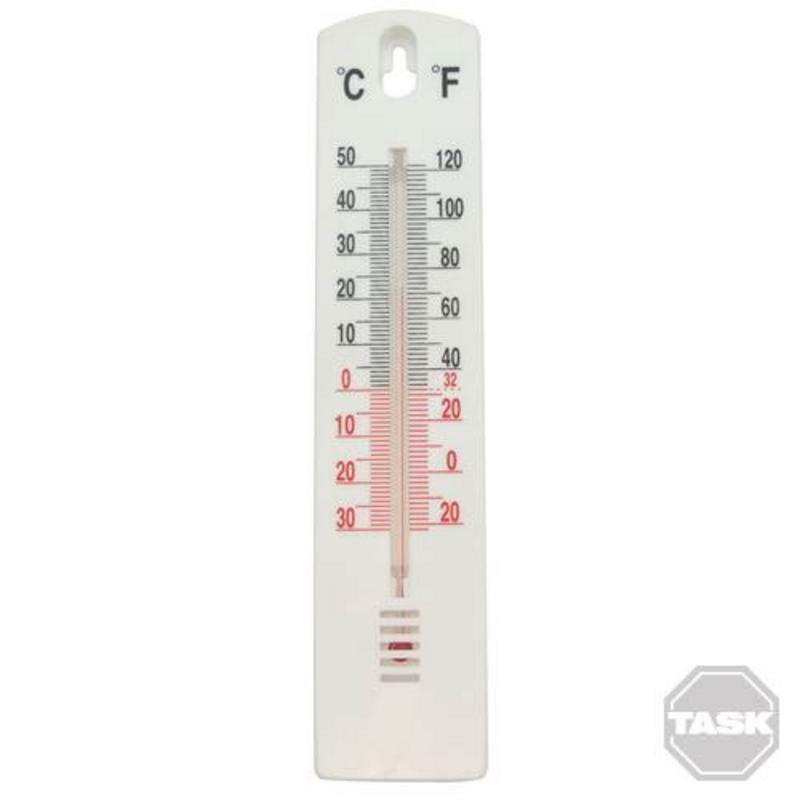 Task Indoor & Outdoor Stick-On Thermomenter -50?C To 50? 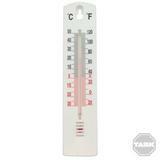 Clear plastic square thermometer with colour-coded dial and easy-to-read Celsius temperature scale. For indoor and outdoor use. Attaches with 4 self-adhesive pads to windows so outdoor temperature can be read from indoors and vice versa. Ideal for the home, conservatory or greenhouse. Size 75 x 75 x 25mm.